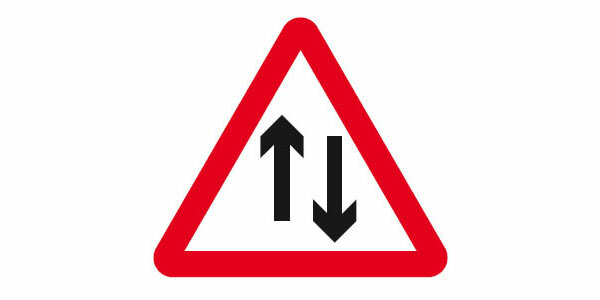 Keep Left Sign – this road sign warns drivers to keep left on the road. 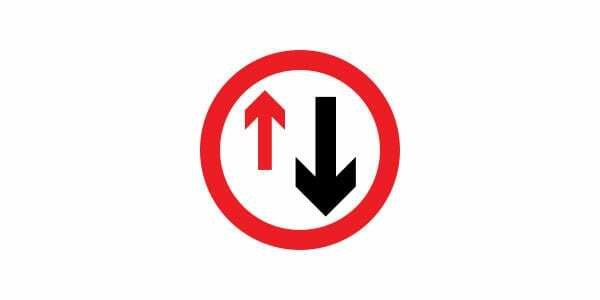 Lane Ends Signs – this road sign warns drivers that the lane they are currently on are about to end and entails them to slow down. 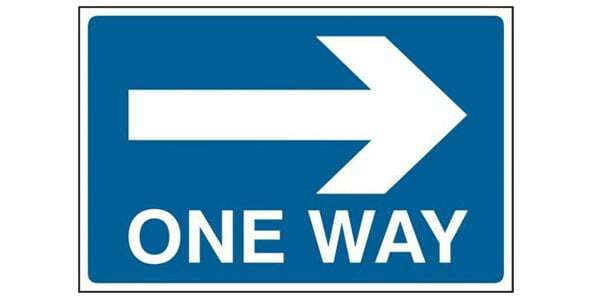 One-way Road-way Sign – this road sign warns drivers that the current road they are about to enter in only has one passable lane and only one direction. 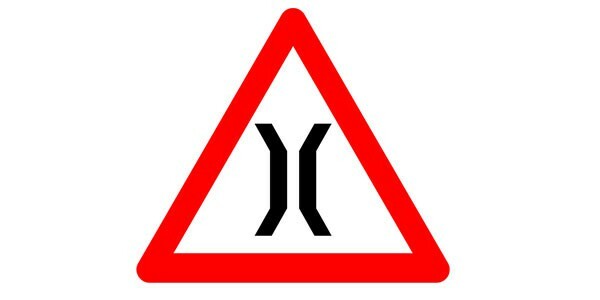 Bridge Road Sign – this road traffic warning sign indicates that there is a bridge ahead and entails the driver to slow down a little bit. 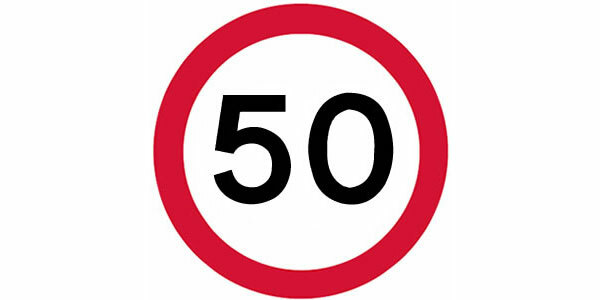 Speed Limit Sign – this road sign warns drivers of the maximum speed limit they need to be in on that specific part of the road. 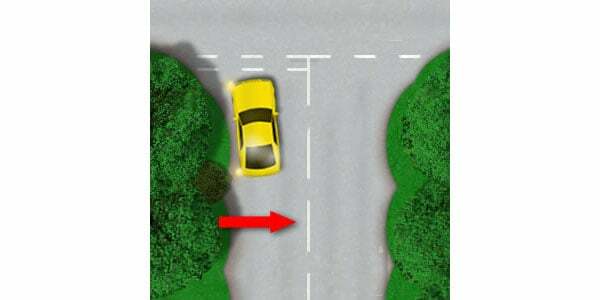 Centre Broken white line – this line is located in the middle of a two-way road. 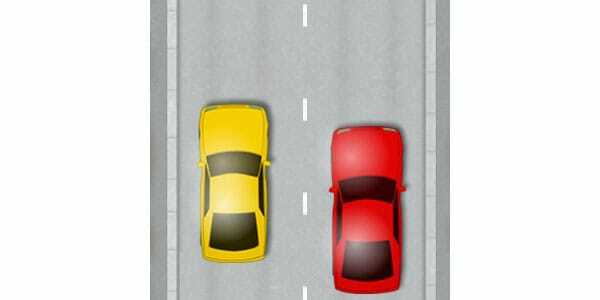 This line entails drivers to keep on left side of the line. 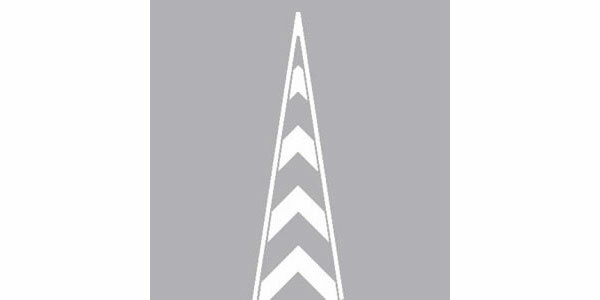 Chevron Road Markings – this road marking is used in dual carriageway and slip-roads where incoming vehicles from the side follow this line to move on to the highway itself. 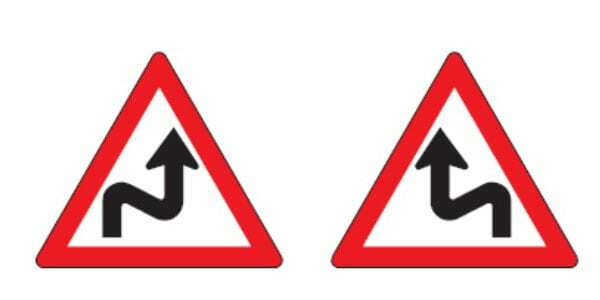 Combined Curve Signs – this road warning indicates that there are two curved roads ahead and warns the driver to know which road to go to. 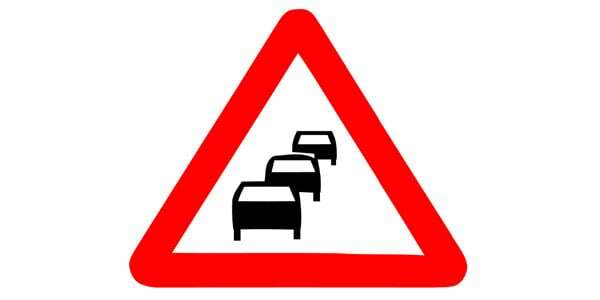 Congestion Sign – this road warning gives drivers a heads up that traffic might be built up on the road ahead and entails them to slow down. 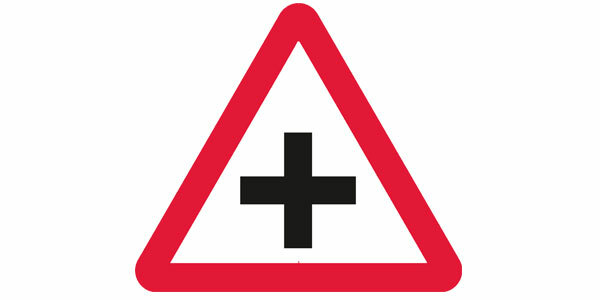 Crossroad Sign – this road warning gives drivers a heads up that there is a 4-way crossing on the road ahead and entails them to slow down. 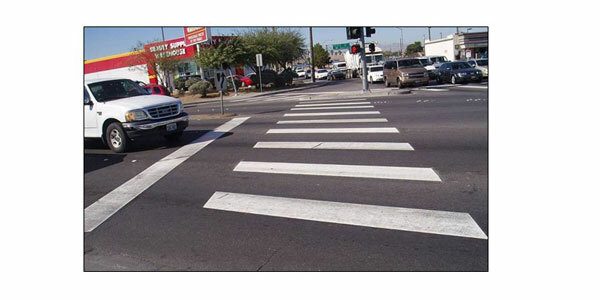 Crosswalks – this road marking entails pedestrian crossing and drivers need to give way to them. 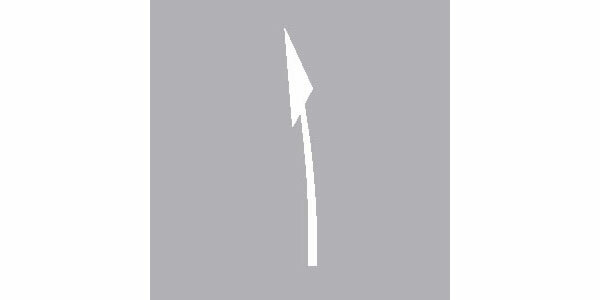 Directional Arrow Marking – this road marking indicates the direction where the road is leading to and tells the driver the current route he is on. 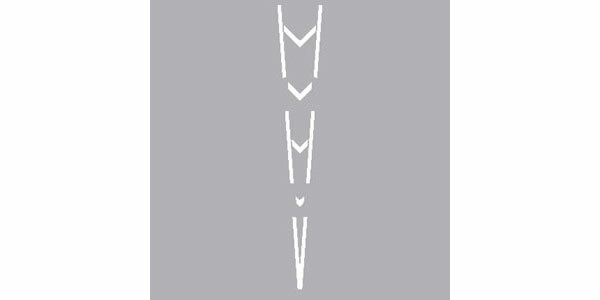 Dividing Chevron Marking – this road marking entails a road splitting into two. 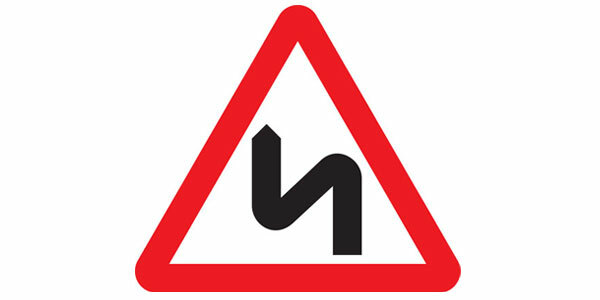 Double bend ahead – this road warning entails drivers a warning to slow down as there are two road bends ahead. Double yellow line – this road warning entails no waiting at all times on the road or indicates that overtaking is prohibited. 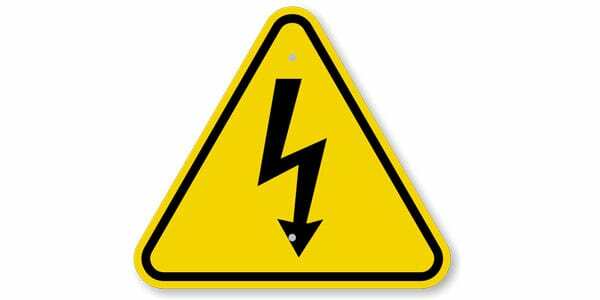 Electric shock signs – this road warning entails drivers of a powerhouse or shock-prone area ahead. 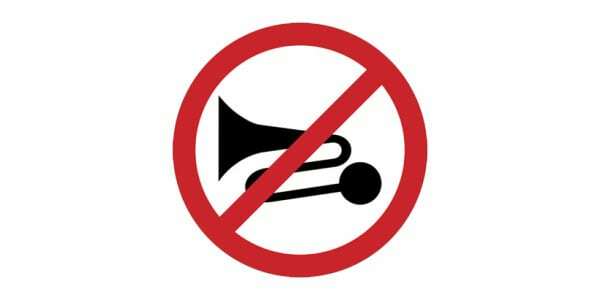 Excessive Noise Prohibited Sign – this road warning entails drivers that honking is prohibited in the area. 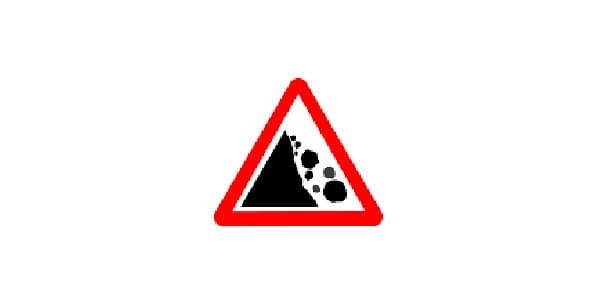 Falling Rocks Sign – this road sign warns drivers of falling rocks around a part of the road near a mountain. 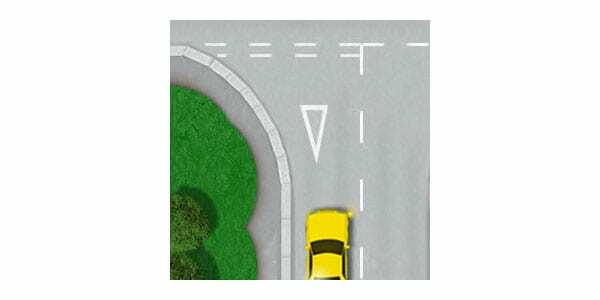 Give way road markings – this road marking allows vehicles turning left or right to move in their direction without following the traffic light. 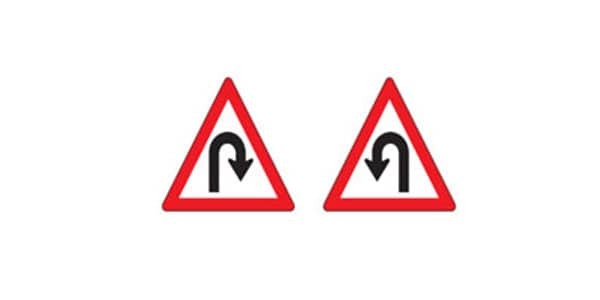 Hairpin Curve Signs – this road sign warns vehicles that there is a very acute turn ahead. 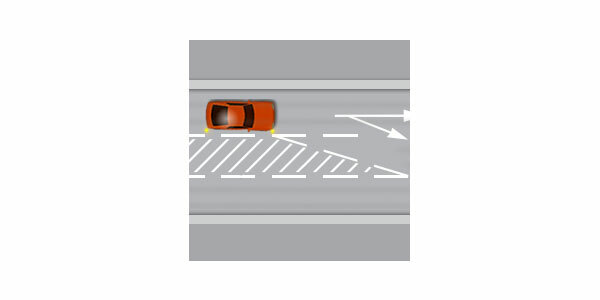 Hatched Road Markings – this road marking is used to sort out traffic lanes and allows easier passage to drivers turning right. 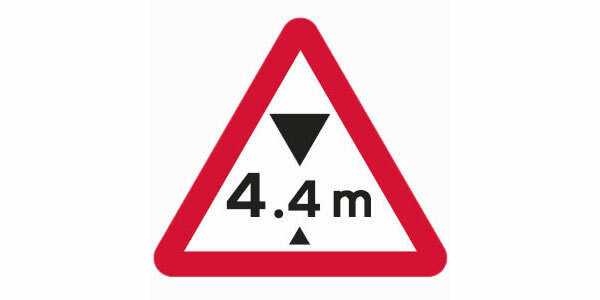 Hazard Warning Line – this road marking is used to warn drivers of a junction ahead. 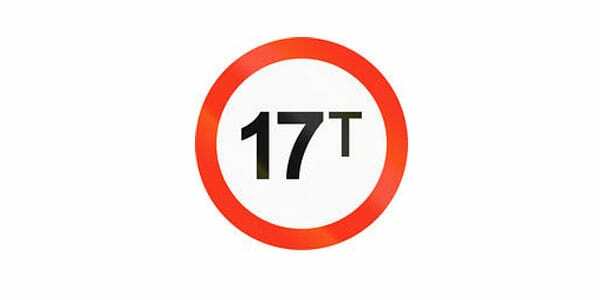 Height Restriction Line – this road sign warns truck drivers of a tunnel or bridge ahead and the height of the structure itself if they can pass. 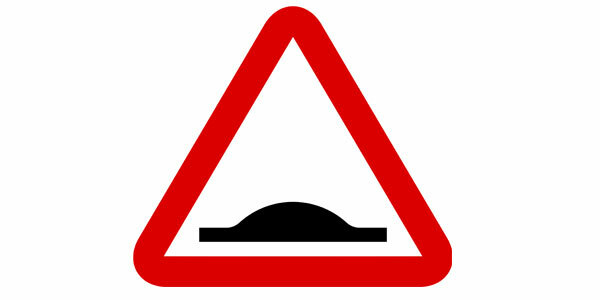 Hump Sign – this road sign warns drivers of a hump ahead. 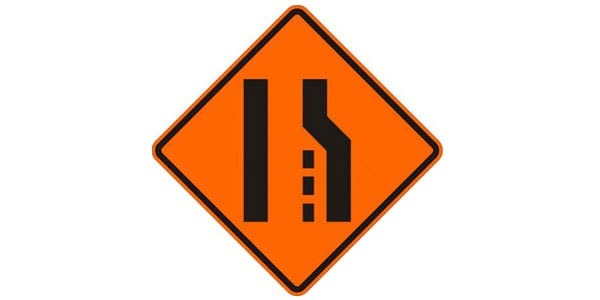 Intersection Road Sign – this road sign warns drivers of an intersection ahead and entails them to slow down. 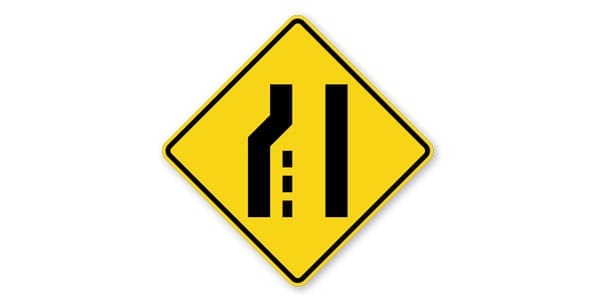 Lane Change Prohibited Sign – this road marking warns drivers that switching lanes is prohibited on that part of the highway. 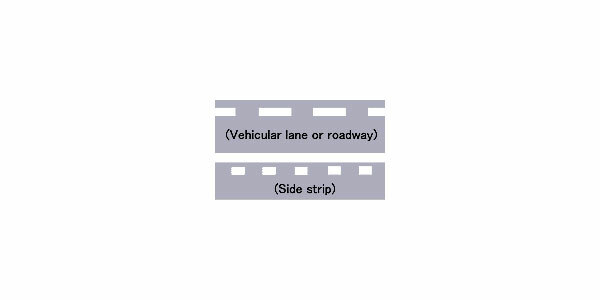 Lane Line – this road lane marking indicates traffic separation moving on the same direction. 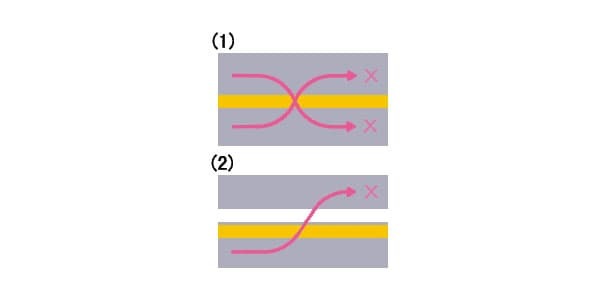 Lane Reduction Hatched Road Markings – this road marking entails that a lane will slowly be unpassable and requires drivers to move on to the lane next to it. 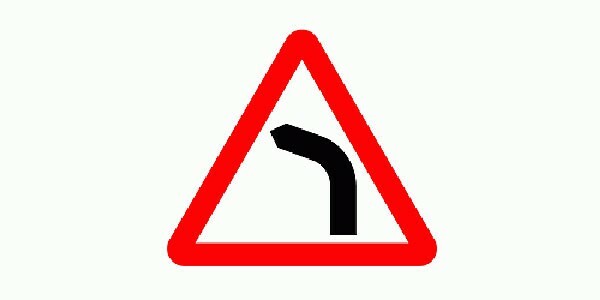 Left Bend Sign – this road sign warns drivers that there is an incoming bend on the road going to the left. 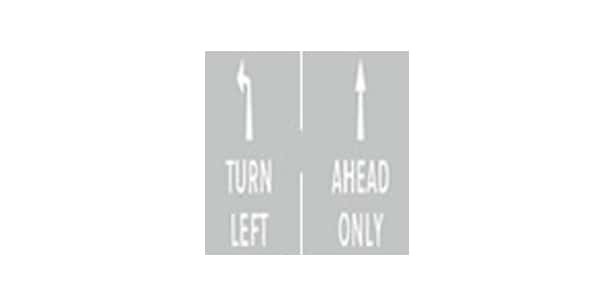 Left Lane Ends Symbol – this road sign warns drivers that the left lane on their side of the road is ending and that they need to transfer to next lane slowly. 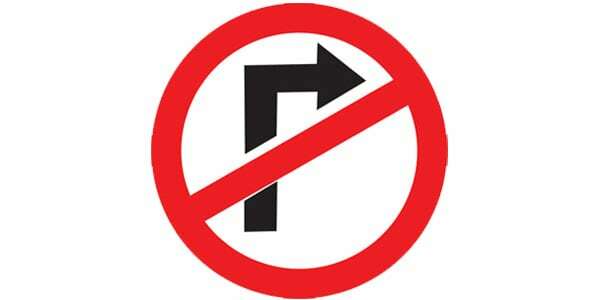 Left Turn Ahead Prohibited Sign – this road sign warns drivers that an incoming available left turn is not passable. 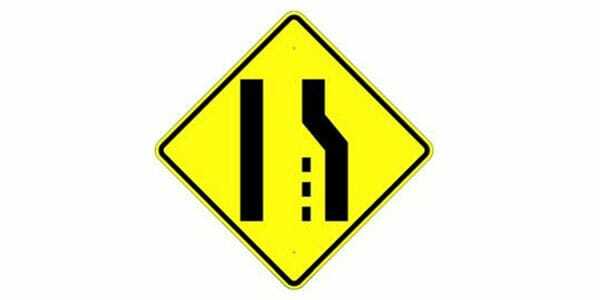 Length Restriction Sign – this sign warns long vehicles like trucks and trailers of the length restrictions within a certain part of the highway. 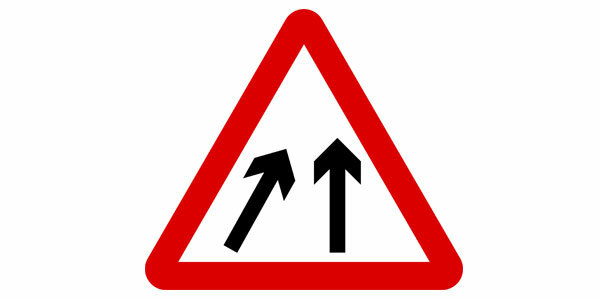 Line Merge Sign – this road sign warns drivers that two lanes will be connected into one and that they need to transfer to the next lane. 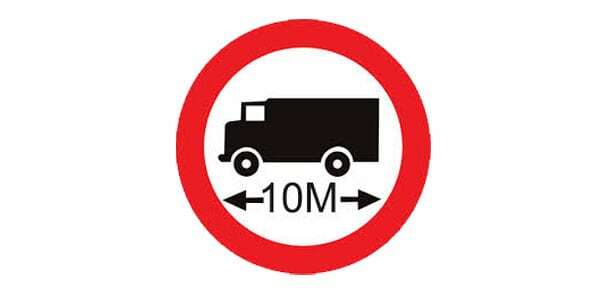 Mass Limit Sign – this road sign is usually placed on bridges and warns heavy vehicles of the weight restriction of the structure. 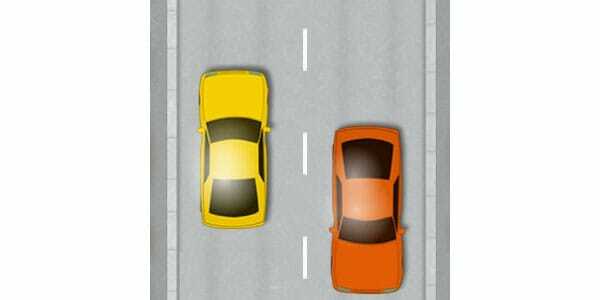 Box Junction – this is a road traffic regulator that avoids congestion on intersections. 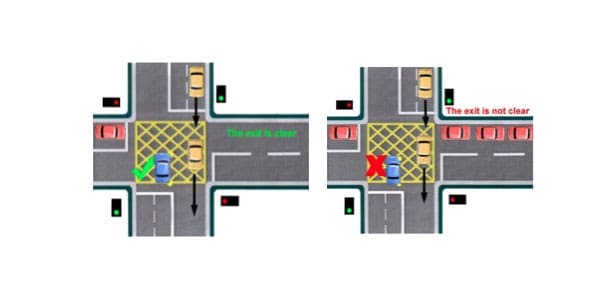 A vehicle must enter inside this box if he wants to turn right and the road leading to this direction is blocked by other cars in the intersection. 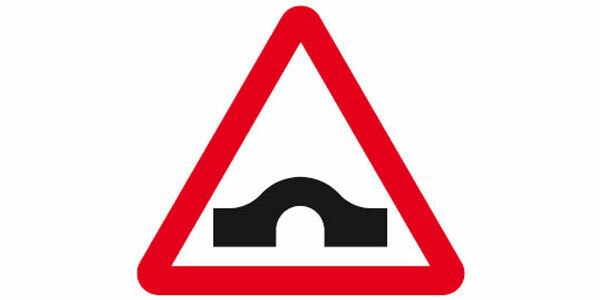 Narrow Bridge Sign – this road sign warns drivers of an incoming bridge with narrower lanes. 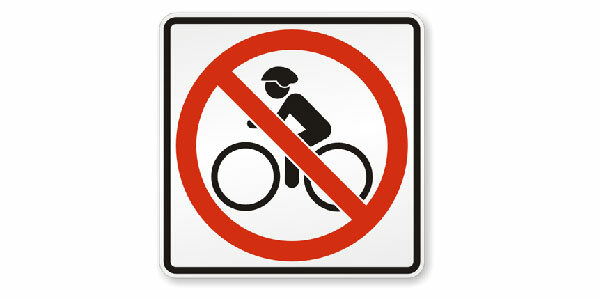 No Bicycle Allowed sign – this road sign warns bicycle riders that they are prohibited on that specific road. 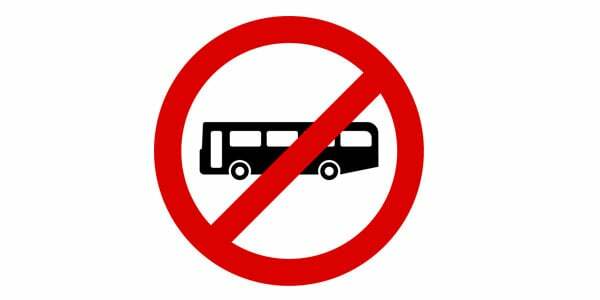 No Bus Allowed sign – this road sign warns buses that they are prohibited on that specific road. 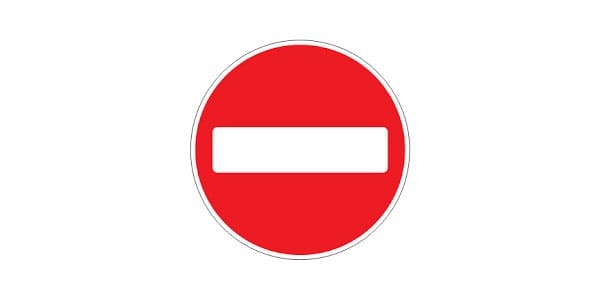 No Entry Sign – this sign prohibits anyone from entering a specific location or road. 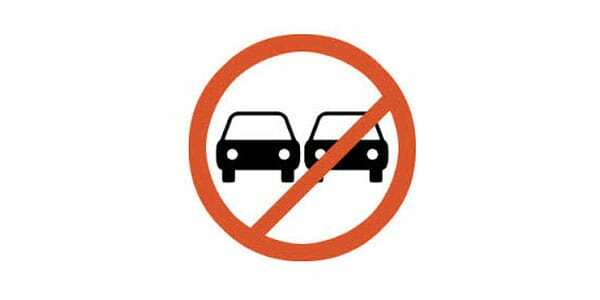 No Parking Sign – this sign prohibits anyone from parking on a specific location. 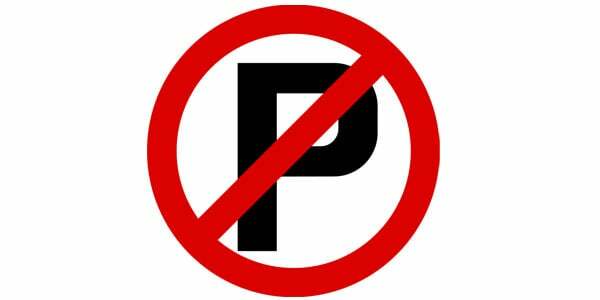 No Parking-Stopping Side Strip – this road marking prohibits any vehicle to park or stop on any road shoulder or side at all times. 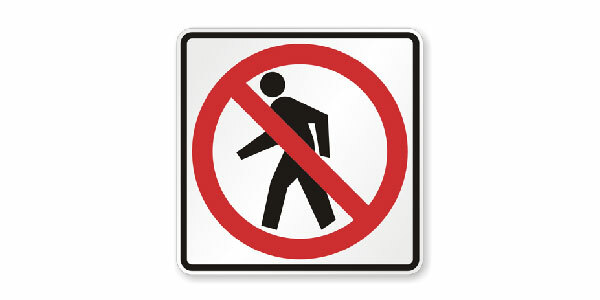 No Pedestrian Allowed – this road sign prohibits any pedestrian to cross or walk on the road. 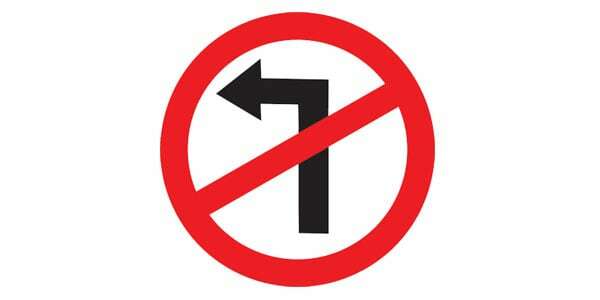 No Stopping Sign – this road sign prohibits any vehicle from stopping at any part of the road. 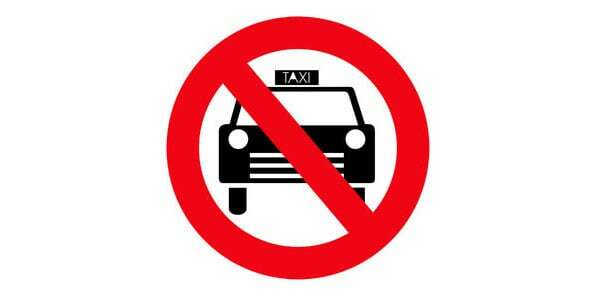 No Taxi Allowed – this road sign prohibits any taxi vehicles from entering the road. 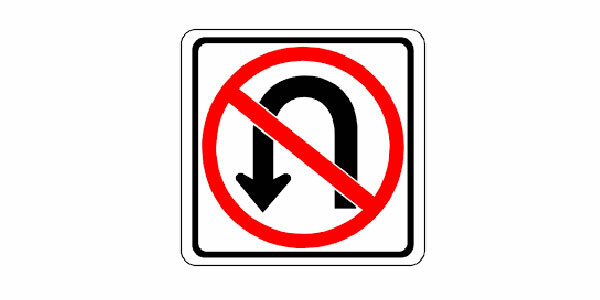 No U-Turn Sign – this road sign warns all drivers that no U-Turn slot is available at the near distance. 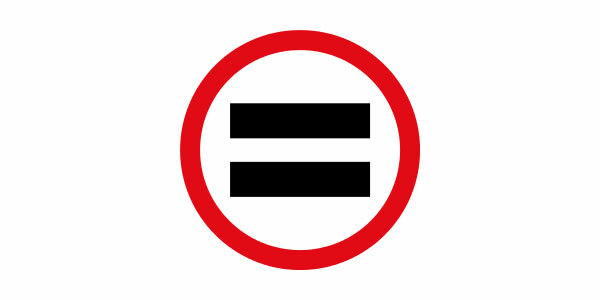 Overtaking Prohibited Sign – this road sign warns drivers that overtaking at all times and at all measures is not allowed. 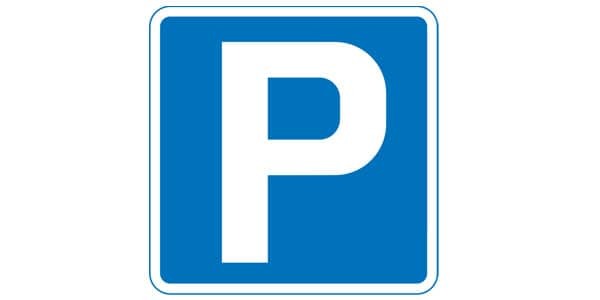 Parking Area Sign – this sign informs drivers that parking space is available at a certain direction. 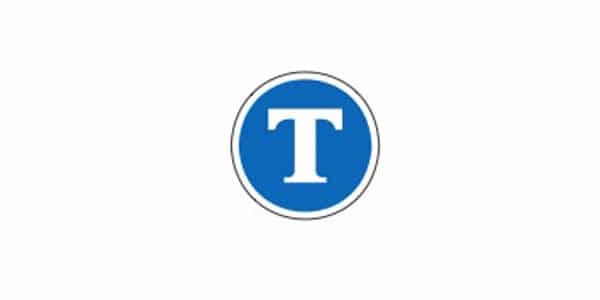 Pay Toll Sign – this sign warns drivers that there is a pay toll ahead. 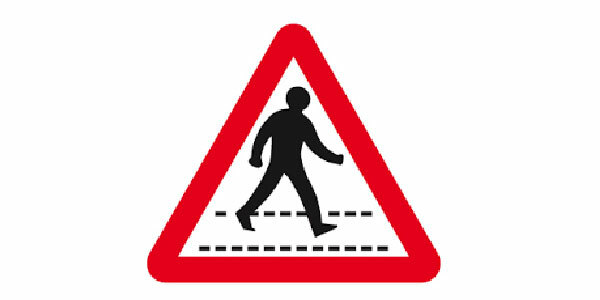 Pedestrian Sign – this road marking informs everyone on the road that there is pedestrian crossing on the marking. 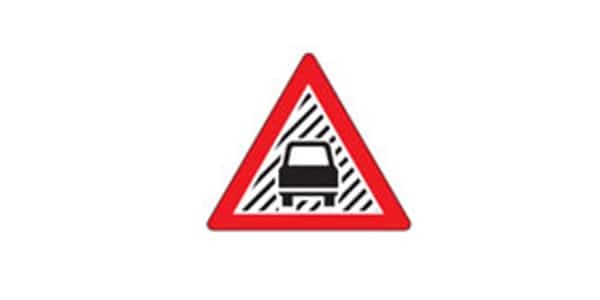 Reduced Visibility Sign – this road sign warns drivers that there might be low visibility in that specific part of the road. 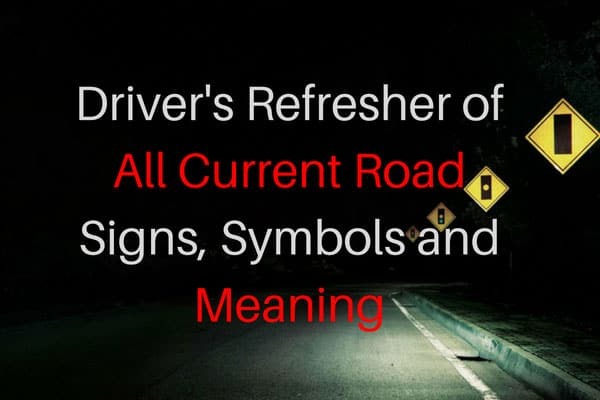 Right Lane Ends Symbol – this road sign warns drivers that the right lane on their side of the road is ending and that they need to transfer to next lane slowly. 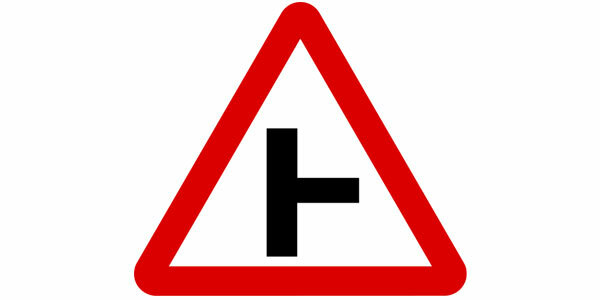 Right Turn Ahead Prohibited Sign – this road sign warns drivers that an incoming available right turn is not passable. 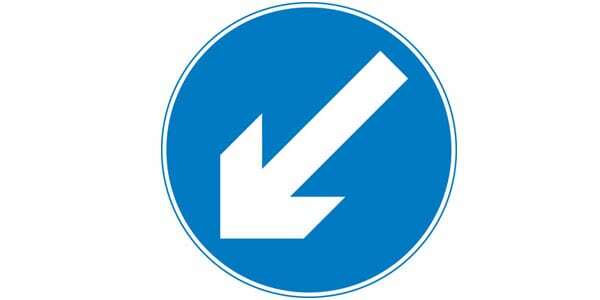 Road Right sign – this road sign informs drivers that there is a road ahead turning to their right. 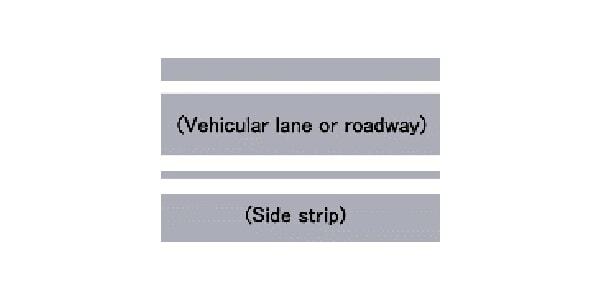 Road Traffic Lane Markings – these road markings warn drivers of turning lanes, hazards, and other traffic related warnings. 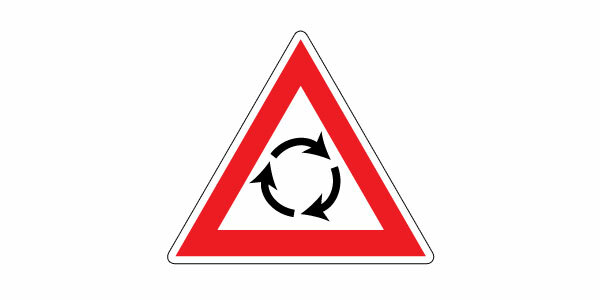 Roundabout Sign – this road sign informs drives that there is a roundabout ahead. 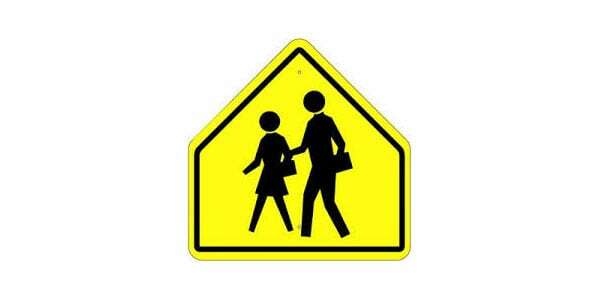 School Crossing Sign – this road sign warns drivers that there is school crossing ahead. 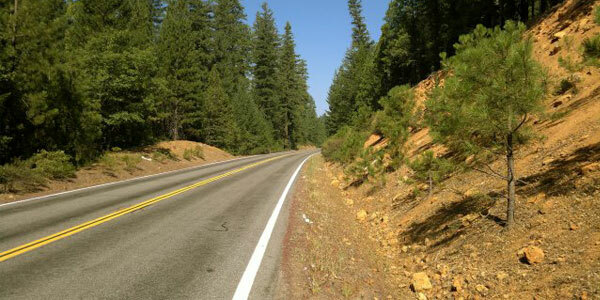 Sharp Curve Chevron sign – these signs are placed on the side of the road where a sharp curve is expected. 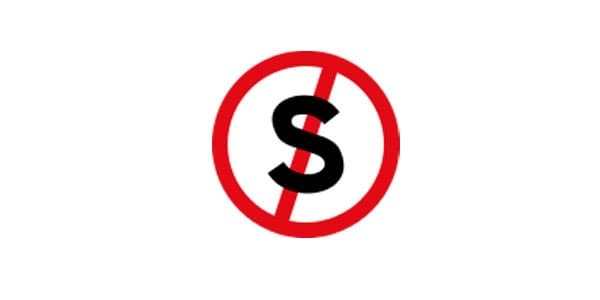 Side Strip – this road marking informs drivers that parking and stopping of any vehicle or passing of any light vehicle is prohibited on that specific road. 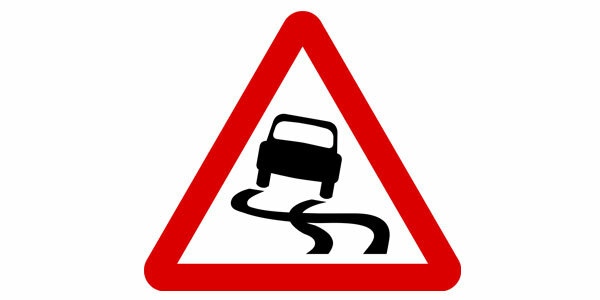 Slippery Road Sign – this road sign warns drivers that a part of the road ahead is slippery and can cause accidents. 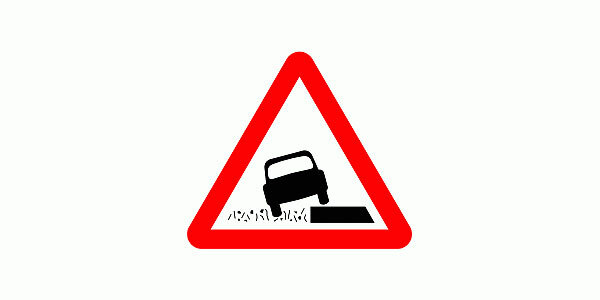 Soft Verges sign – this road sign warns drivers that there are small bumps on the road which may cause accidents when on high speeds. 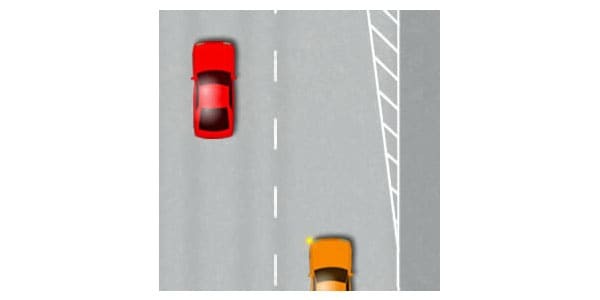 Solid white line on both edges of the road – this road marking informs drivers that they should stay on their lane and also marks the shoulder of the road. 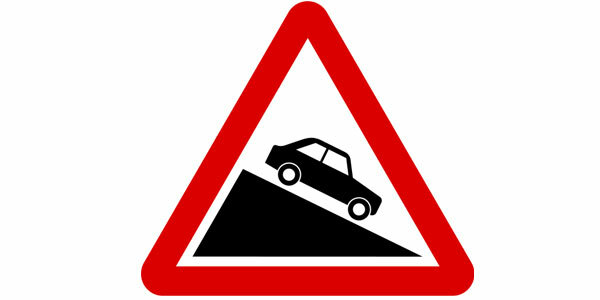 Steed Decent Sign – this road sign warns drivers that there is a slope downhill ahead. 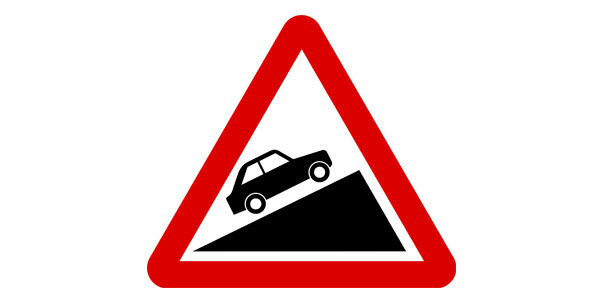 Steep Ascent Sign – this road sign warns drivers that there is a slope uphill ahead. 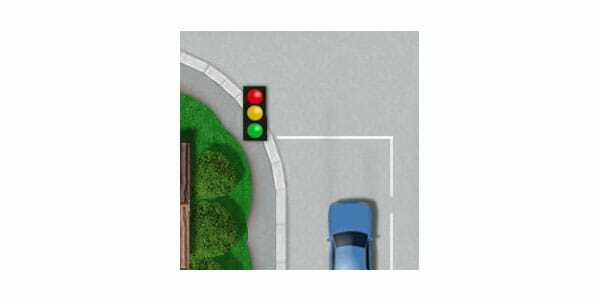 Stop Line at Traffic Lights – these road markings inform drivers of where to stop when crossing a traffic light to give way for motorcycles and pedestrians. 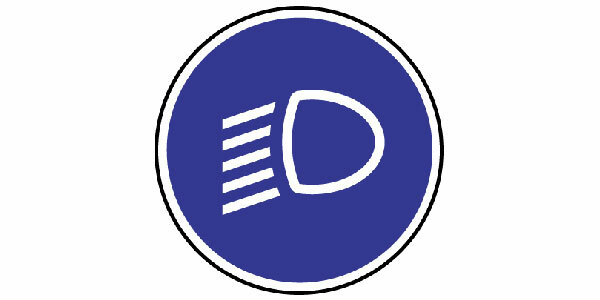 Switch Head Lamps On Sign – this road sign warns drivers that they should have their head lamps on during that part of the highway. 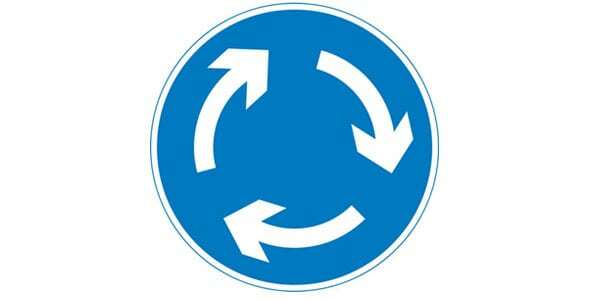 Traffic Circle Sign – this is a road sign that warns drivers of a traffic circle ahead. 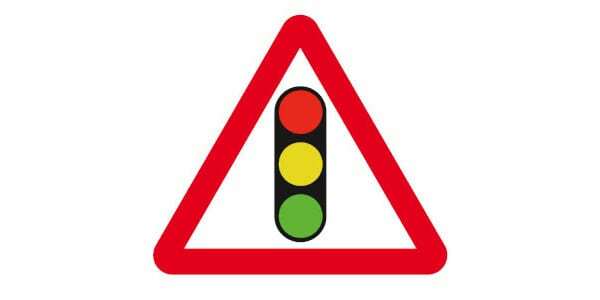 Traffic Signal Ahead Sign – this road sign warns drivers of a traffic signal ahead and entails them to slow down. 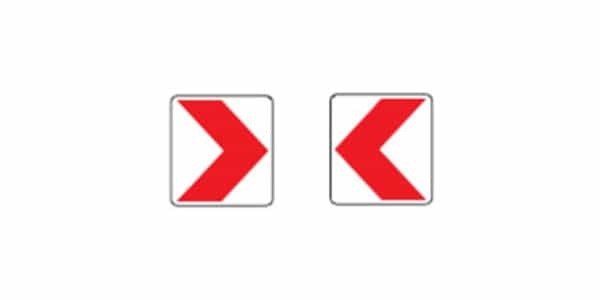 Two Way Traffic Symbol – this road sign informs drivers that the lane they are passing on is a two-way highway and vehicles are expected to come opposite to their current lane. 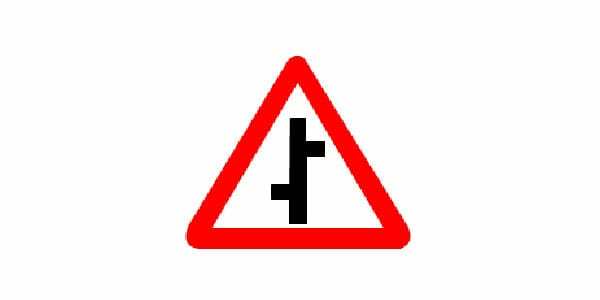 Unauthorized Vehicles Prohibited Signals – this road signal warns drivers of the vehicles not allowed to enter the highway. 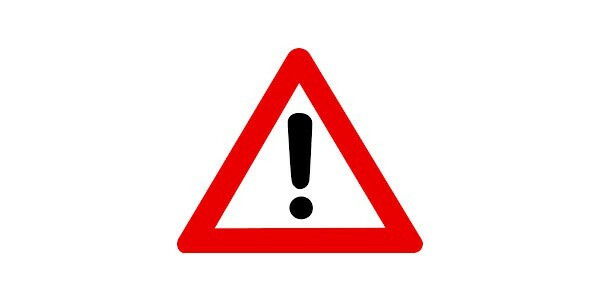 Warning Sign – this road sign warns drivers of a caution or a warning ahead. 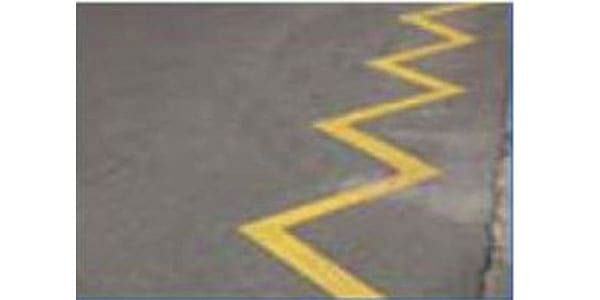 Yellow Zigzag lines – this road marking prohibits drivers from stopping or parking above that line. 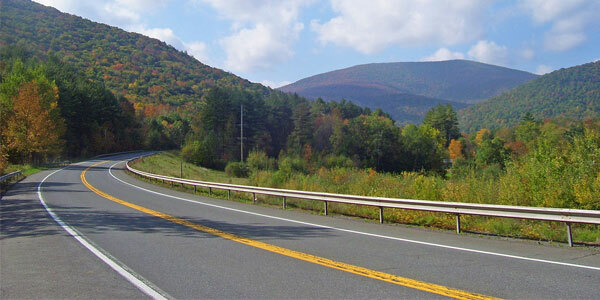 Yield Sign – this road sign warns drivers to slow down and drive with caution in that part of the highway. 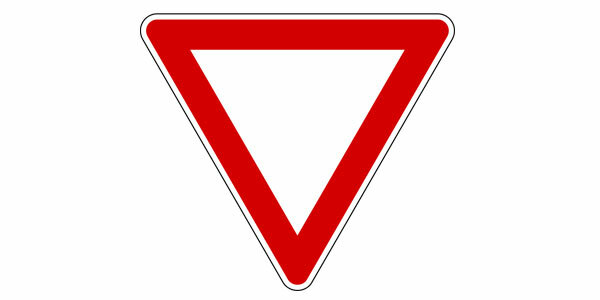 Yield to Oncoming Traffic sign – this road sign requires drivers to give way to vehicles coming from the opposite direction. 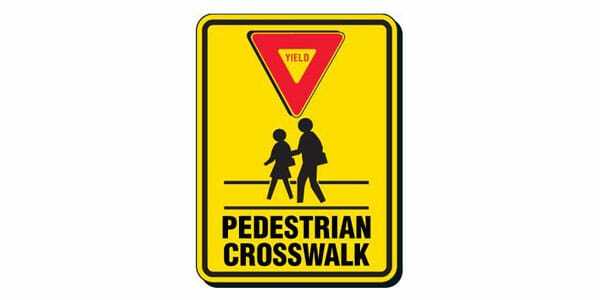 Yield to Pedestrian Sign – this road sign requires drivers to give way to incoming pedestrians. 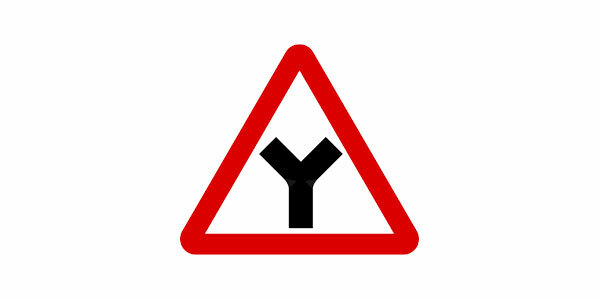 Y-Junction sign – this road sign warns drivers of a Y-junction ahead.